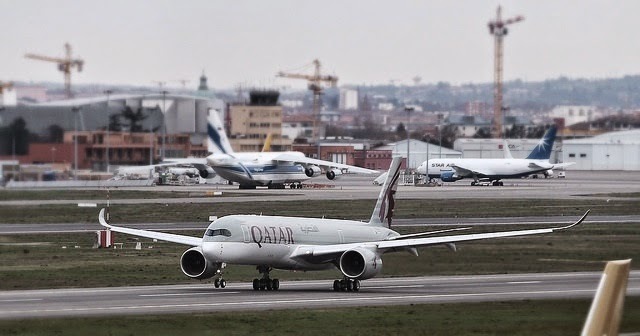 A350 XWB News: Qatar's 3rd A350 MSN9 first flight. 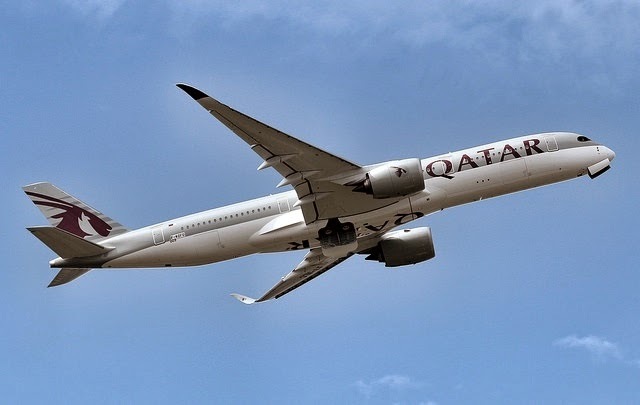 This is the 3rd A350 in 4months and not yet delivered. Need to get a move on already 6 aircraft behind on their own forecast of 3 per month 2015,and its not even delivered yet.More orders depend on customers seeing the deliveries being met. Shades of the A380-late deliveries? At last! 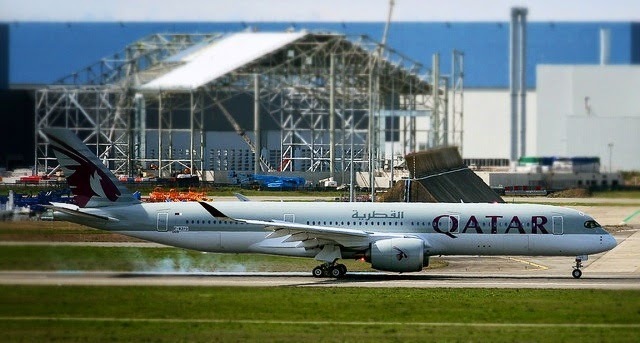 some good news-17 A350's in final assembly! 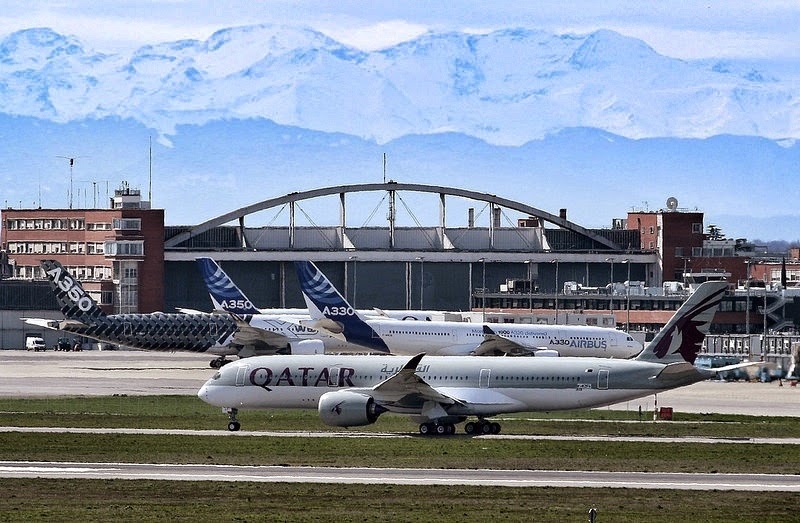 Proves Airbus's confidence in the aircraft-good for sales.